What a fantastic weekend that was! 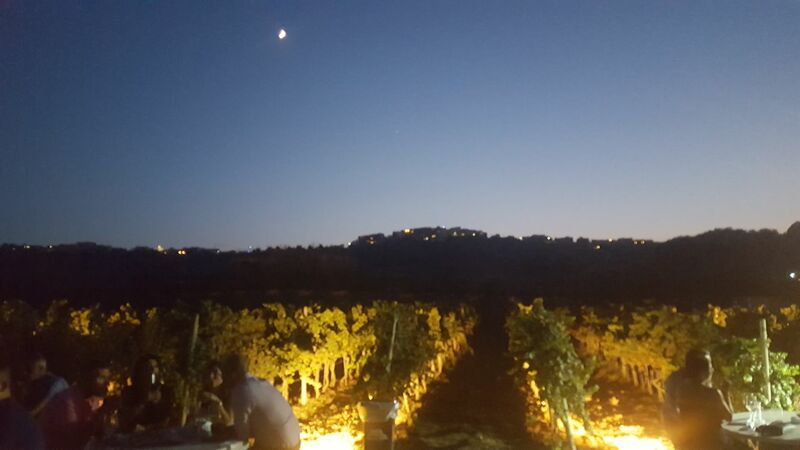 The long awaited event has just gone by, Malta’s finest wine festival, Antonin under the Stars held by Marsovin took place on the perched hills and valleys of Gozo. 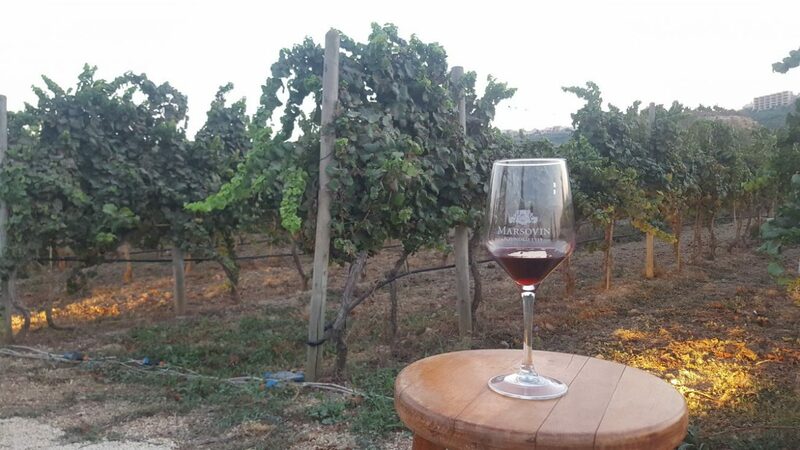 Wine tasters, connoisseurs, tourists and dilettante all gathered around the rows of vineyards for a intro tour. Marsovin celebrated the grape harvest for vintage 2017, whilst also giving patrons the opportunity to taste the wines produced from this Estate including the lastest addition to their premium range, Blanc de Cheval. 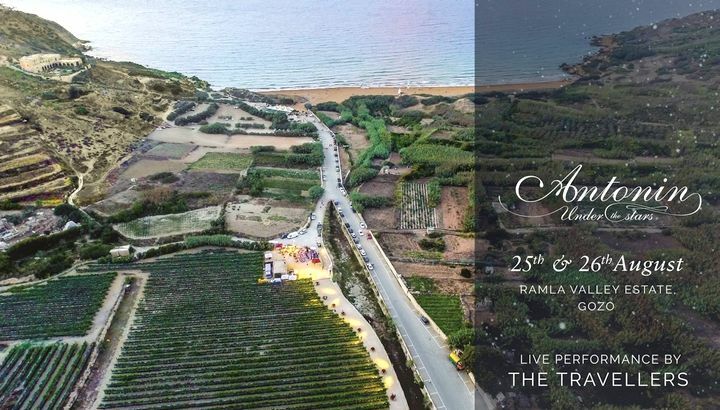 All this in the idyllic setting of their Gozitan vineyard, just a stone throw away from Ramla Bay. 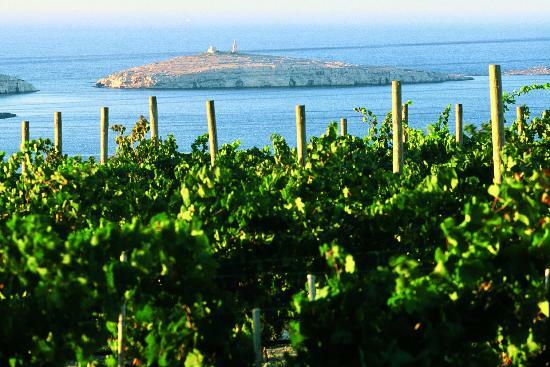 Marsovin is a household name in Maltese wine making made popular by their Antonin Blanc as well as by their acclaimed Cheval Franc available in most well reputed restaurants. Upon receiving the invite below, our plan was scheduled and we were off to Gozo 🙂 A long queue awaited us at the Ferry as is customarily the case with Summer events held in Gozo, we nipped at the Kiosk by the Gozo Ferry for an icecream killing some time while we waiting the next Ferry over. 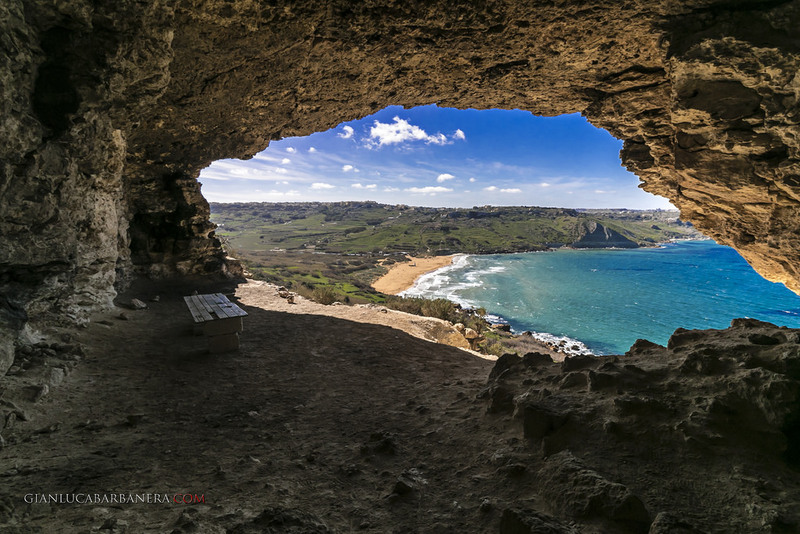 One #traveltip: If you’re heading to Gozo in Summer think ahead especially on key calendar dates or any major event that draws crowds to the island. A good sized crowd of about 300 people gathered. By now live music was on by The Travellers, the food was sizzling on the barbeque of the mid sized orange van nestled in the corner and wine glasses crossed paths between chatter, gossip and laughter…Multiple nationalities as well as known international journalists could be seen at the event. Take off to a similar Event, book one of our Offers ahead and benefit from discounted rates. The Offer they made was amazing, €20 for a night tasting the finest wines on the island, free flowing! When You book through our Offers Page, You stand a chance of getting complimentary FREE ENTRANCE to events like these happening during Your stay so keep a look out for your travel period.First come First Served basis for 7nights+ stays. Numerous wine bars pepper the villages around Malta, traditionally the offer items like cheese, salamis as well as other light dishes to accompany your wine tasting experience. One of our favourites is Cellini in Naxxar to the left of the Church in the village square. Food is excellent, choice of wine is very good and the owners really nice. The extract below is from Marsovin’s website. Cheval Franc is Marsovin’s thoroughbred and is made predominantly from Cabernet Franc grapes blended with Syrah grapes, both grown and handpicked from the Cheval Franc Estate. This medium bodied ruby red wine has distinct peppery and herbaceous aromas, which are typical characteristics of the Cabernet Franc grape. If steaks and barbecues are your fancy, this wine should be on your To-Taste List! The event lasted about 5 hours, it was the ideal ambience for a wine tasting event, the right people as well as almost the perfect climate given this was held in August. Interested in similar events?